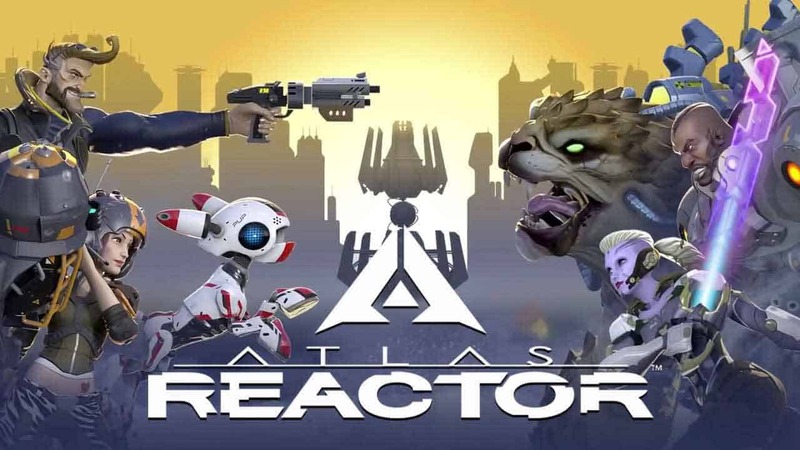 In a surprising change of financial model Trion Worlds today announced that the upcoming MMORPG Atlas Reactor, that was previously announced to be a free-to-play MMO, will be changing to a premium model in a buy-to-play. The announcement comes via a post on the official forums from Community Manager, Muzzy, in which he explains to the community the reasoning behind the change as well as discounts and other information on pre-orders. [quote cite=”Muzzy, Community Manager”]As you’ve read in the Producer’s Letter we’re excited to bring you news about our path forward with Altas Reactor. Your overwhelmingly positive support and enjoyment of the game has not gone unnoticed and we’d like to say ‘thank you’ with a ton of additional rewards. With Atlas Reactor transitioning to a premium digital game model we wanted to show our appreciation to those who have supported us already. As a result, if you have already bought $10 or more of in-game credits, or bought any of the current Founder’s packs, you now own the game and have access to all freelancers, forever! Those players that have access to the Closed Beta, but haven’t purchased anything, will continue to have access until Atlas Reactor launches. In the next few weeks we’ll be offering some amazing new packs that will be replacing the Pre-Sale Founder’s Packs to fit better with the new “Buy-To-Play” model. If you’ve already purchased a Founder’s Packs, or make a purchase before the transition, you’ll be receiving some amazing new loot as our way of saying thanks for your support. These items haven’t been added to the game yet, but once they are available they will be available to every eligible account. For more information on the changes to the Atlas Reactor revenue model check out the official post below.